Blessed! That is one word I like to use when asked how Aspen is doing. Please understand, being blessed does not come easy and without challenges. Our team has worked very hard to be blessed. Some have told me that we have just been lucky with our success. I just nod and smile and think about the many sports figures that have been quoted - “The harder I practice, the luckier I get.” We embrace this philosophy. We work hard to ensure we are blessed and successful. Or lucky – however you wish to view it. 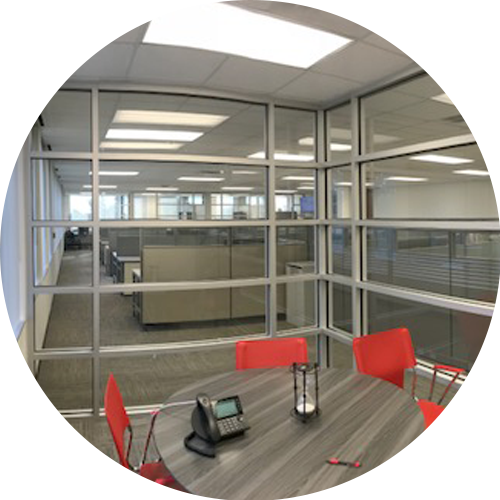 One of our more recent blessings was the opportunity to move into a fantastic new office space that will allow for our continued growth and expansion. 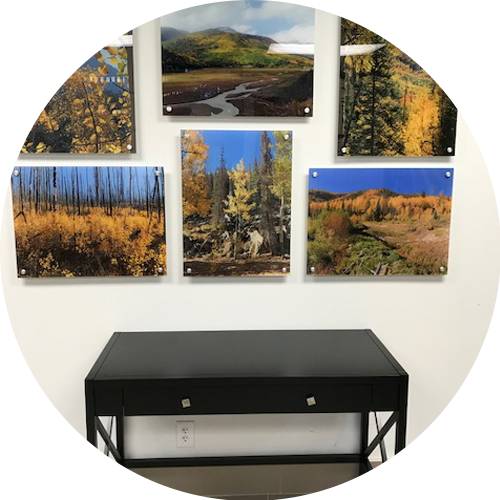 Check out a few pictures of our new space below. The people of Aspen are the true heartbeat and we have been blessed with a phenomenal team of “A” players. 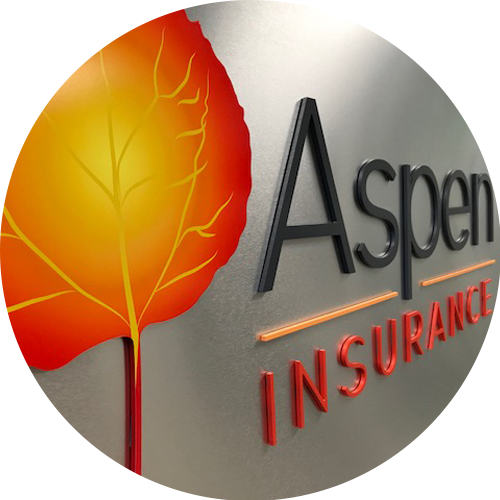 The Aspen teammates contribute to our blessings every day through dedication and exceptional service to our agents and insureds. I am thankful for each of them and what they bring all day, every day. Call it Lucky. Call it Blessed. Either way, we are Aspen! Paul B. Harrison, CPCU is the Founder and President of Aspen MGA. Mr. Harrison has over 25 years of Insurance Company and MGA management experience. Mr. Harrison obtained his MBA from the University of Memphis and Bachelor’s degree from Ouachita Baptist University. Aspen MGA is a division of Allstar Financial Group, an Atlanta based holding company with multiple specialty MGA’s across the country. Aspen MGA is partnered with Home State County Mutual writing personal automobile insurance in Texas and is based in Flower Mound, Texas. 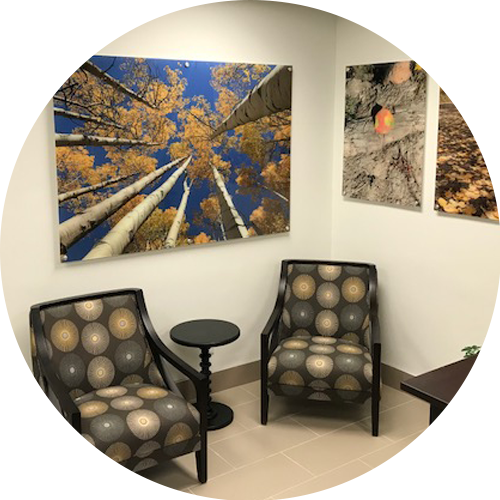 You can also find Aspen MGA on Linkedin, Twitter, and Facebook.